Under Oregon Administrative Rules (OAR 137-055-6021 (PDF) ») , we will hold payments received through tax refund offsets for six months when the parent who pays support files a joint tax return. We do this to allow tax authorities time to work through adjustments, such as when a joint filer who does not owe support (known as an “injured spouse”)1 asks that a portion of the withheld payment be returned to them. 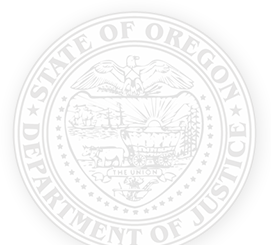 In recent years, the Oregon Department of Revenue and Internal Revenue Service have increased their recall of tax payments offset by the Oregon Child Support Program. These payments are recalled due to fraudulent tax returns or “injured spouse” claims filed after the initial tax return is filed. When a recall occurs, all parties on a child support case, as well as other Oregon taxpayers, are financially burdened by the reversal of these payments. 1 If spouses file a joint income tax return and child support is owed by one of the spouses, the spouse who does not owe the child support (referred to as the “injured spouse”) may file a claim for his or her share of the payment to be returned to them. This is referred to as an “injured spouse claim”. 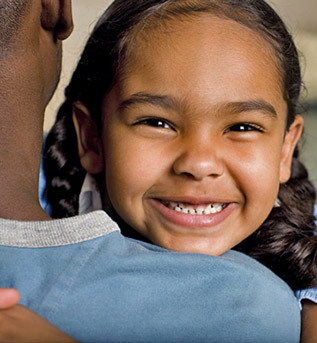 If you have questions, please contact your local child support office.